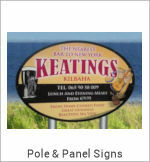 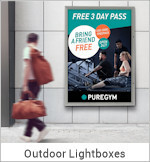 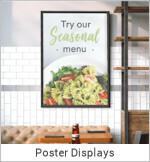 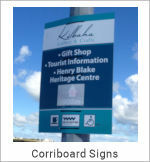 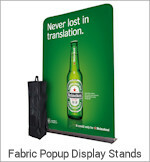 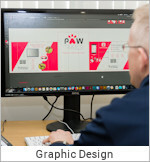 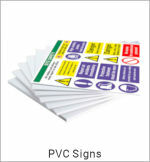 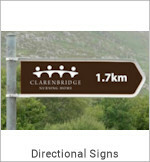 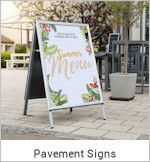 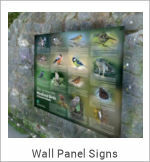 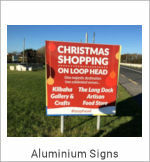 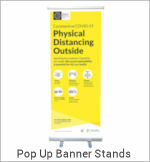 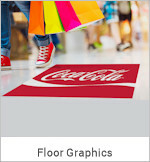 A large format single or double-sided outdoor "A" Banner Display , made from a lightweight aluminium frame for use with PVC eyelet Banner Graphics. 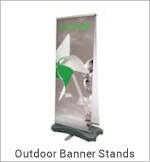 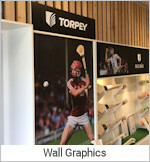 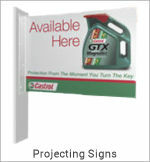 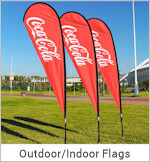 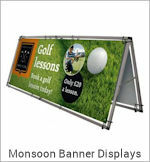 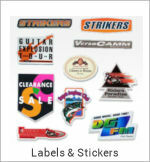 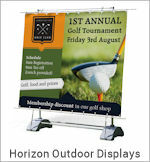 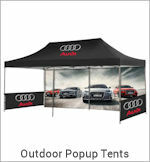 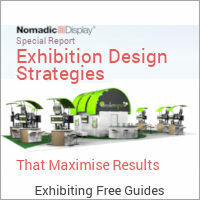 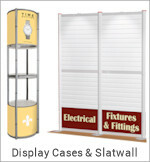 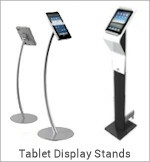 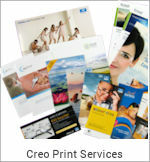 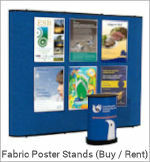 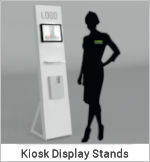 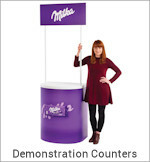 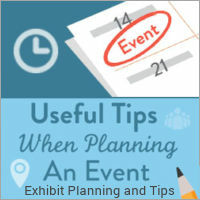 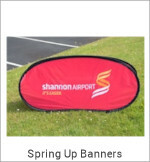 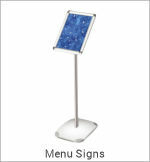 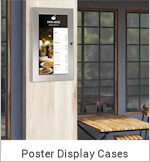 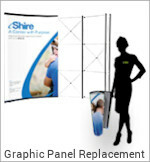 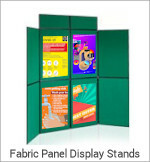 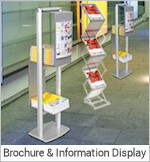 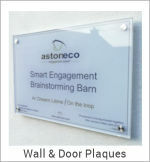 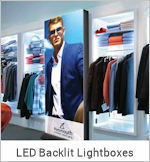 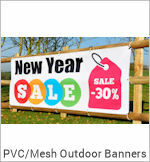 The ideal promotional solution for outdoor events. 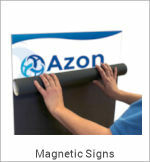 Easy push-fit assembly - no tools necessary. 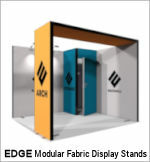 Individual units can be joined together to form a wall. 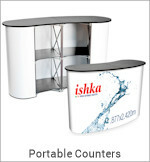 Plastic Feet to hold water for stability (28 litres). 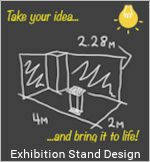 Base Stand dimensions 800mm x 240mm. 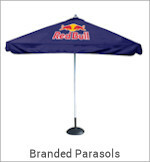 Withstands moderate winds 13-18mph approx (Beaufort scale 4).